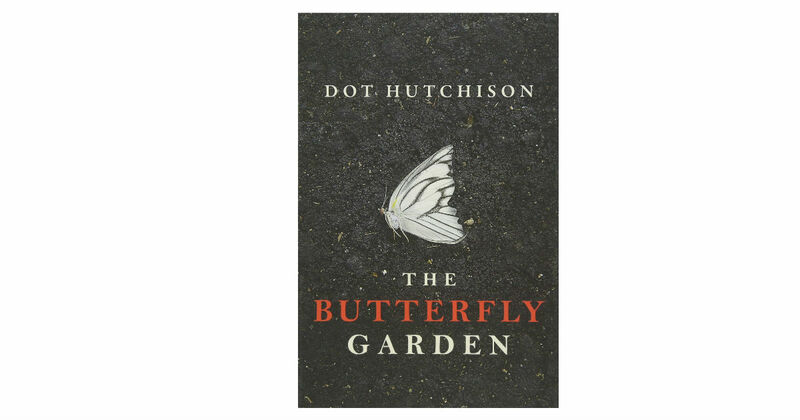 Head to Amazon to get The Butterfly Garden by Dot Hutchison for only $7.99, regularly $15.95. This book is highly rated and is the first book in the Collector Series! Prime members receive free shipping, otherwise free shipping starts at $25.